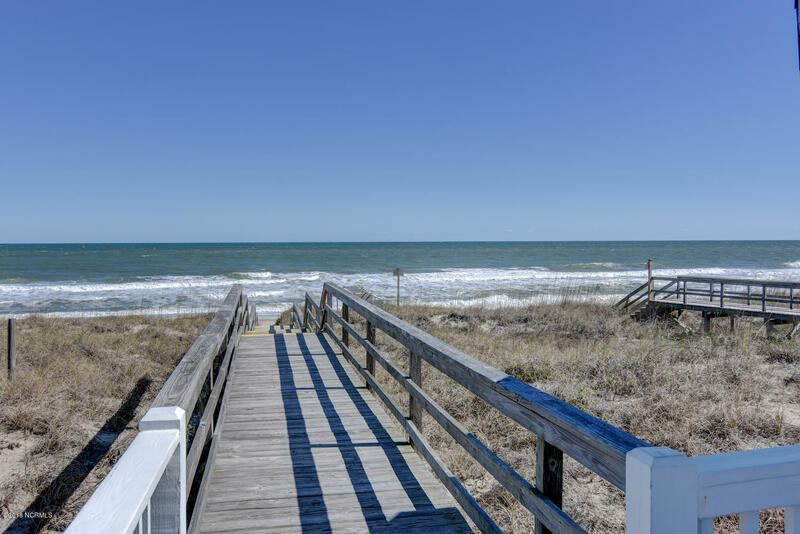 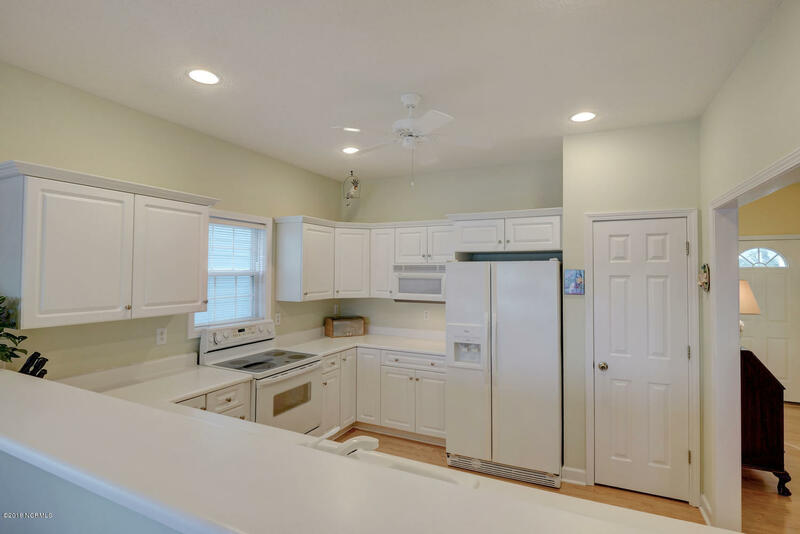 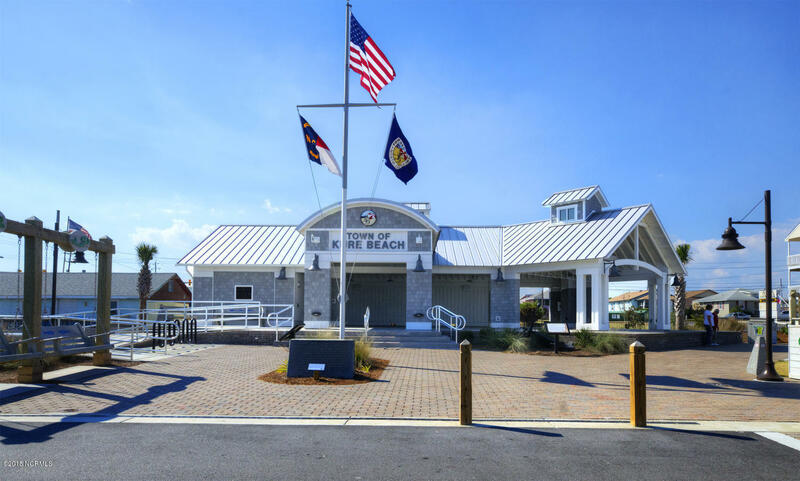 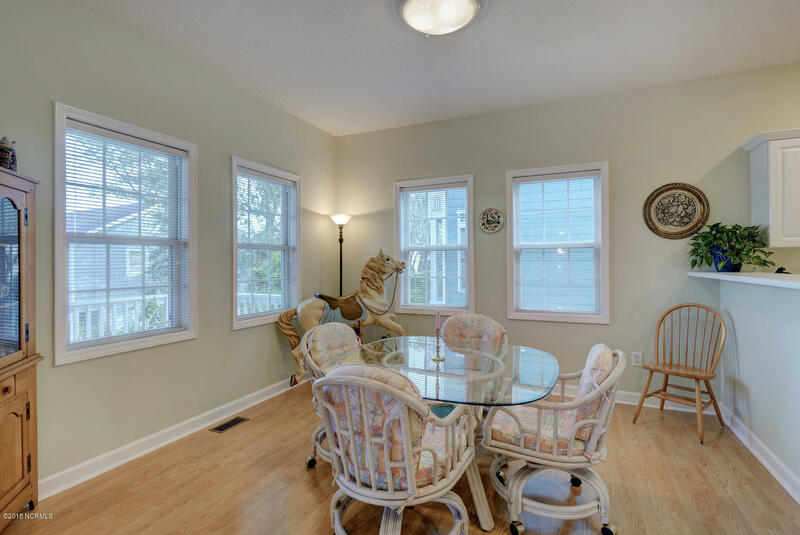 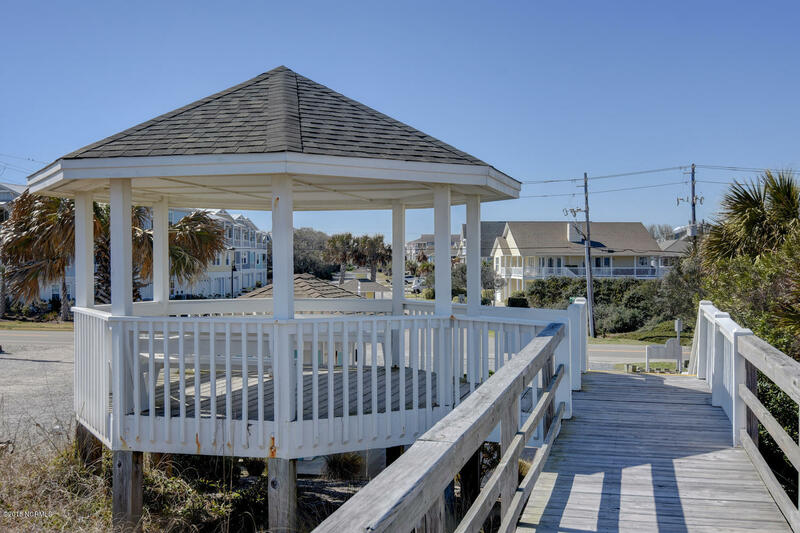 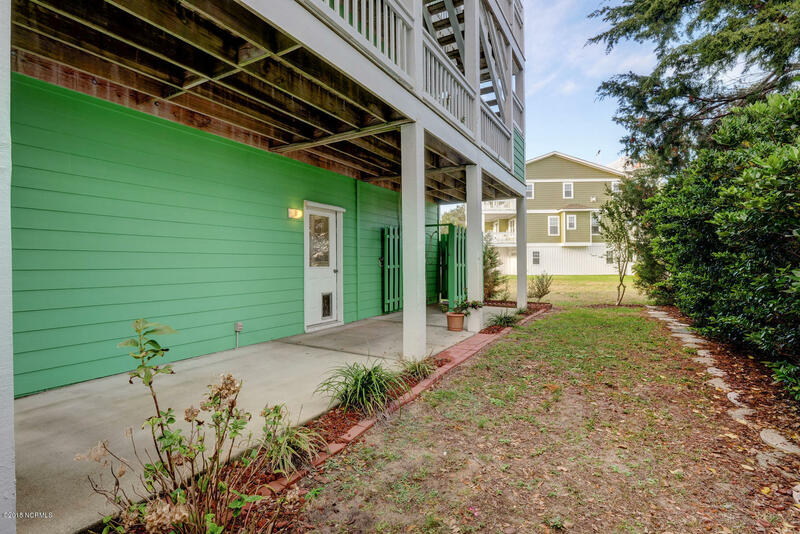 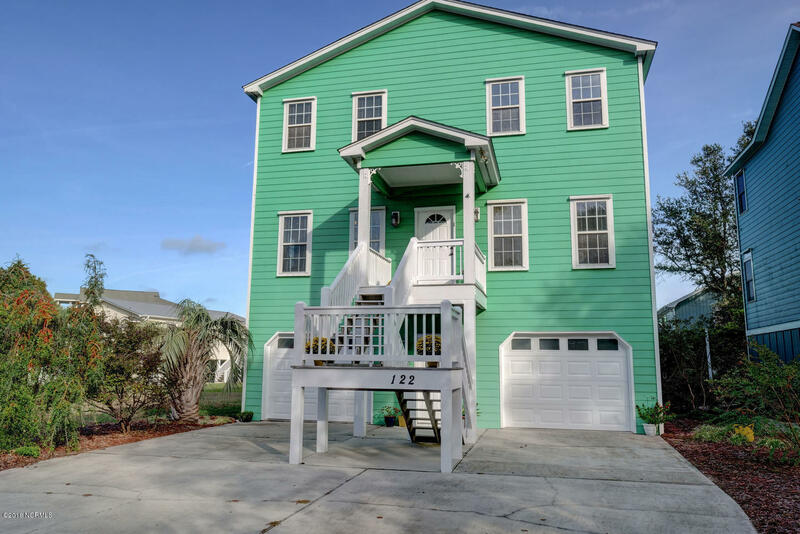 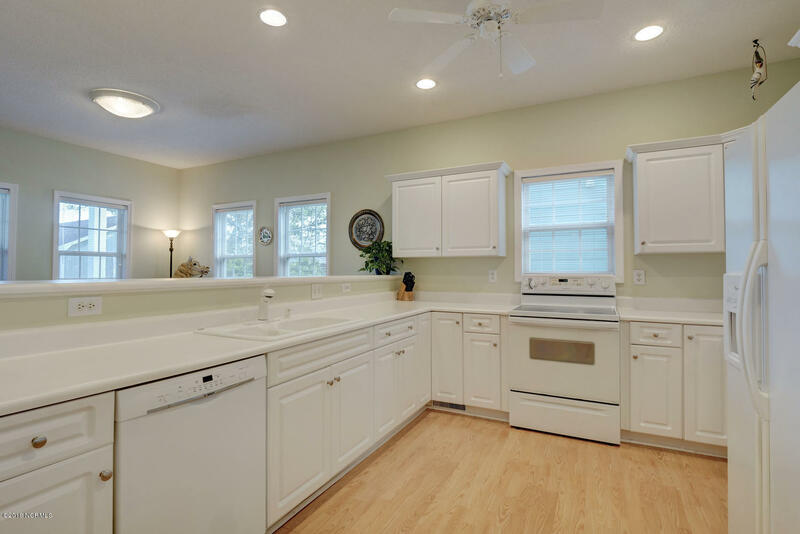 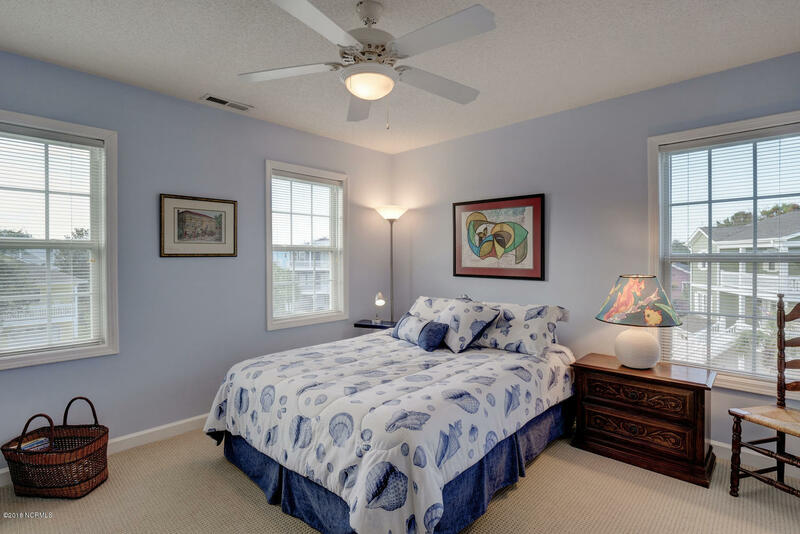 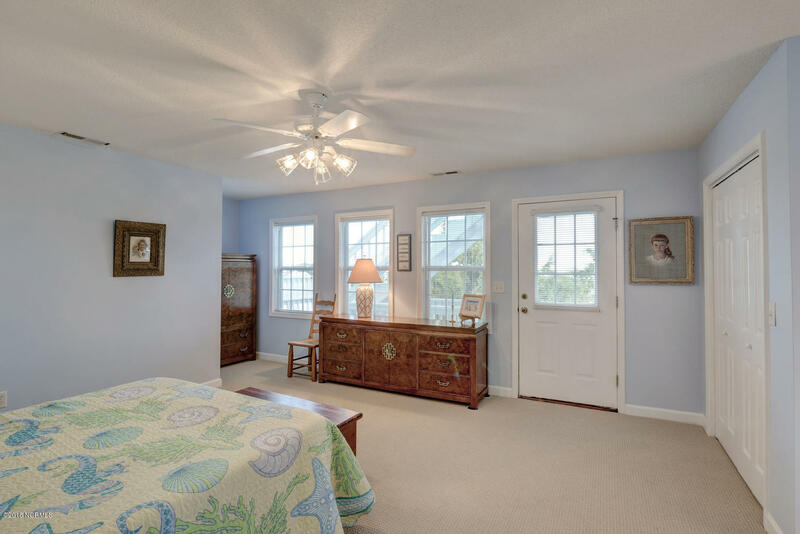 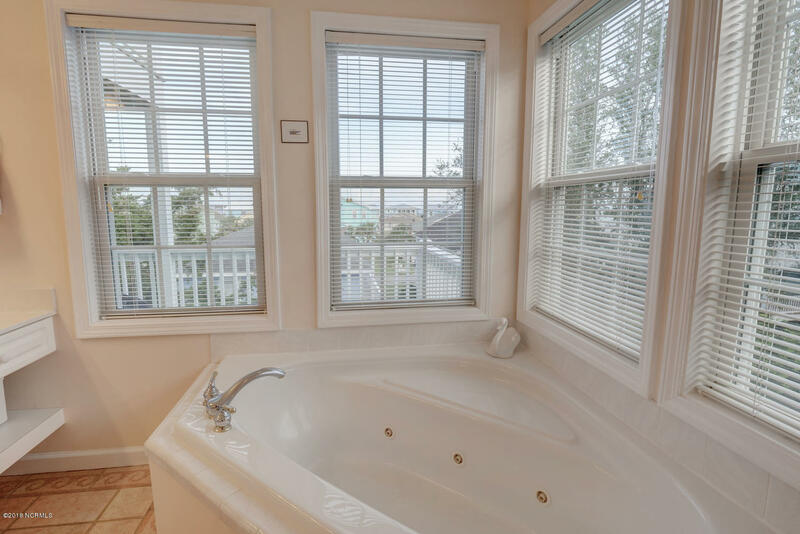 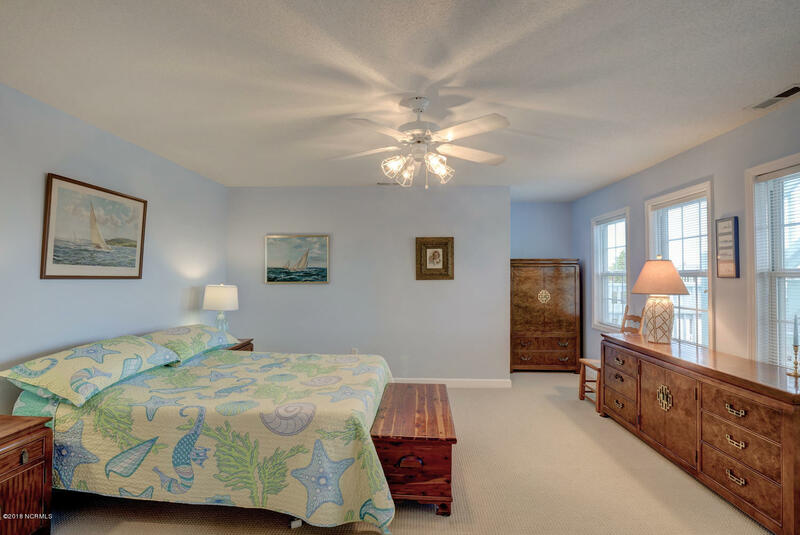 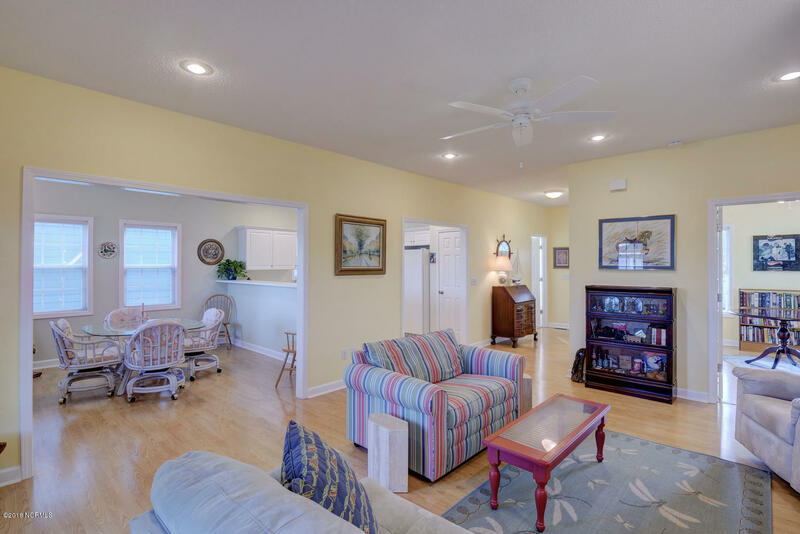 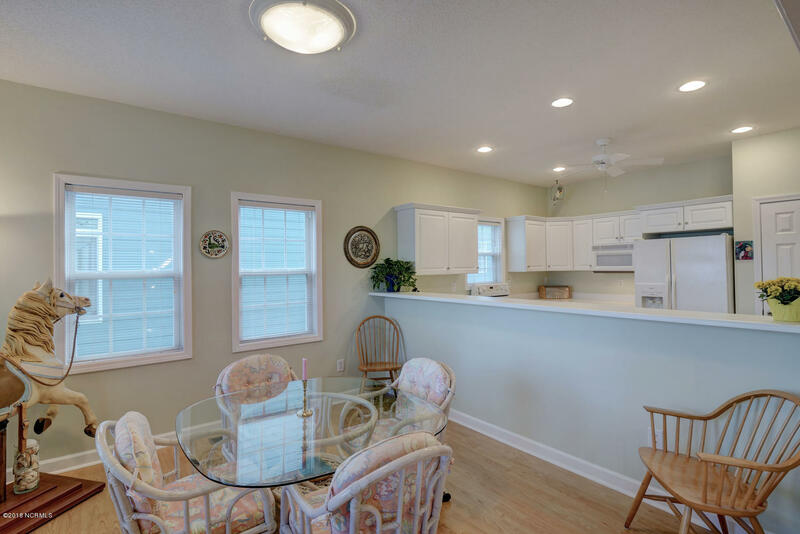 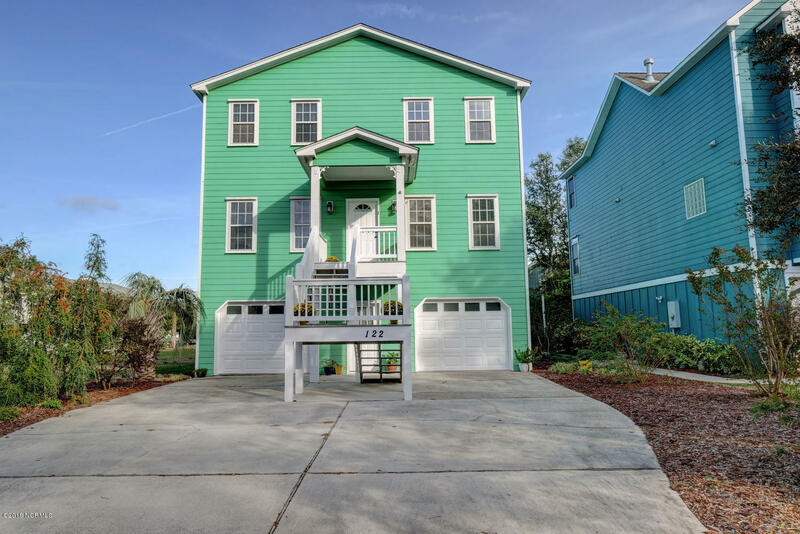 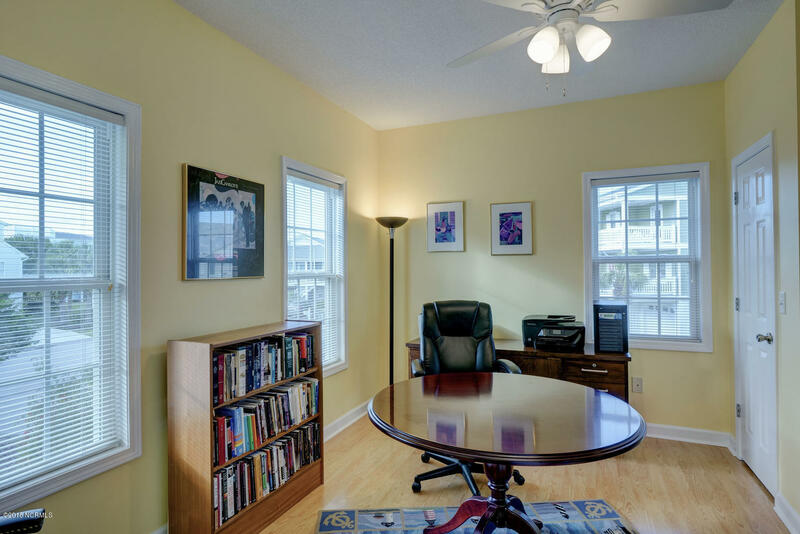 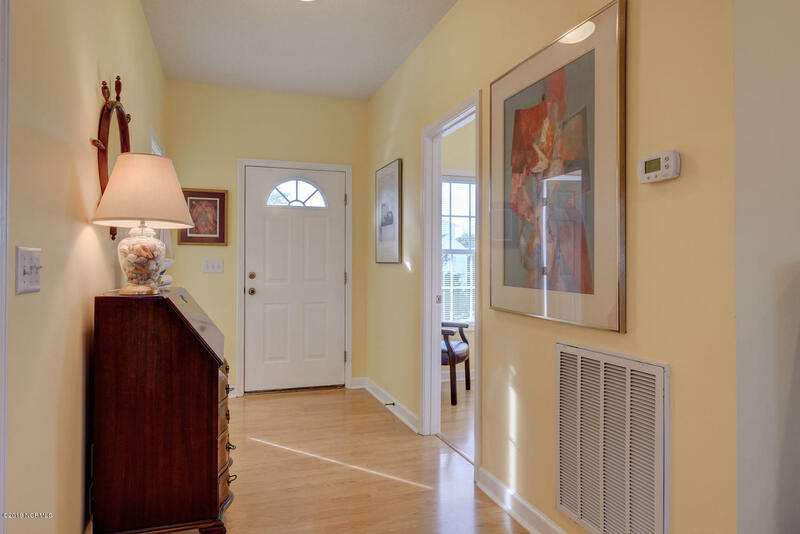 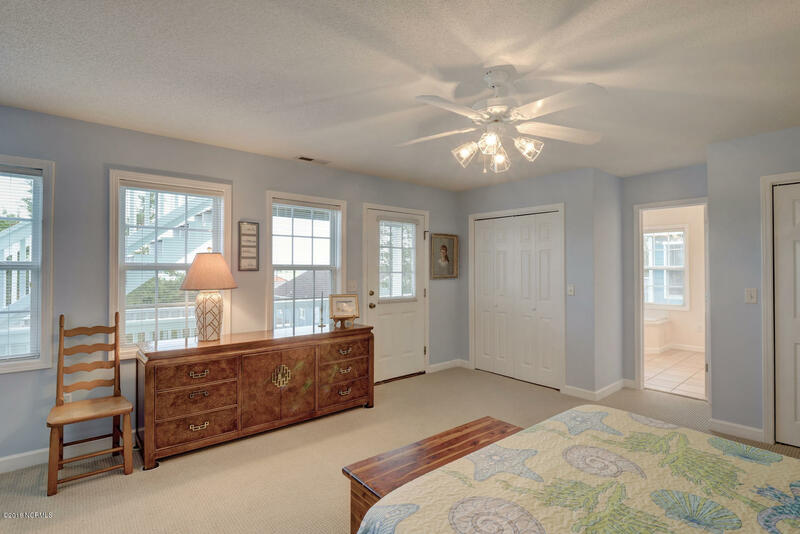 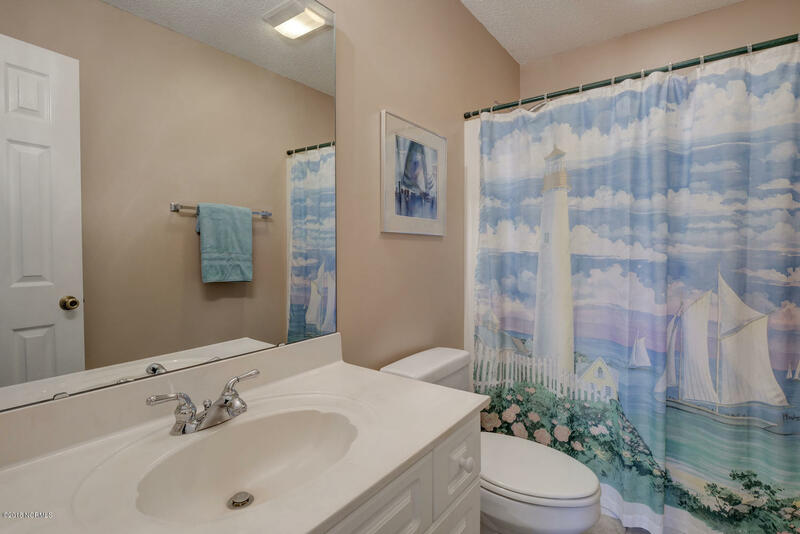 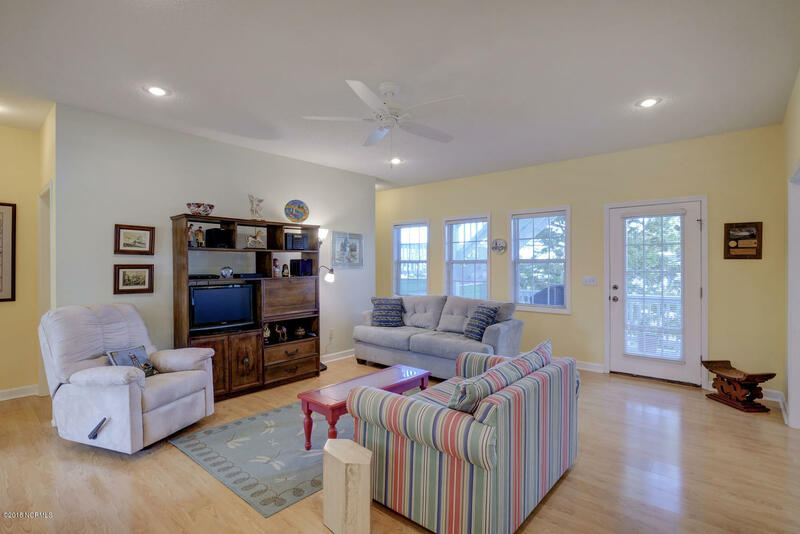 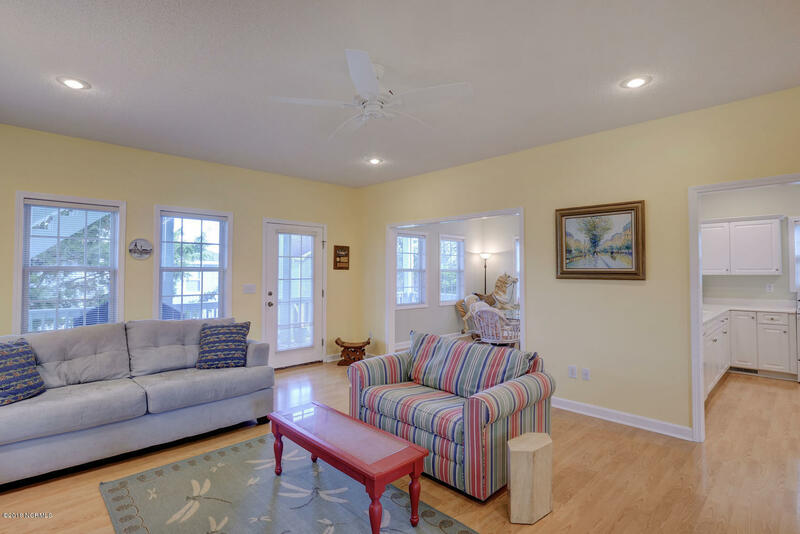 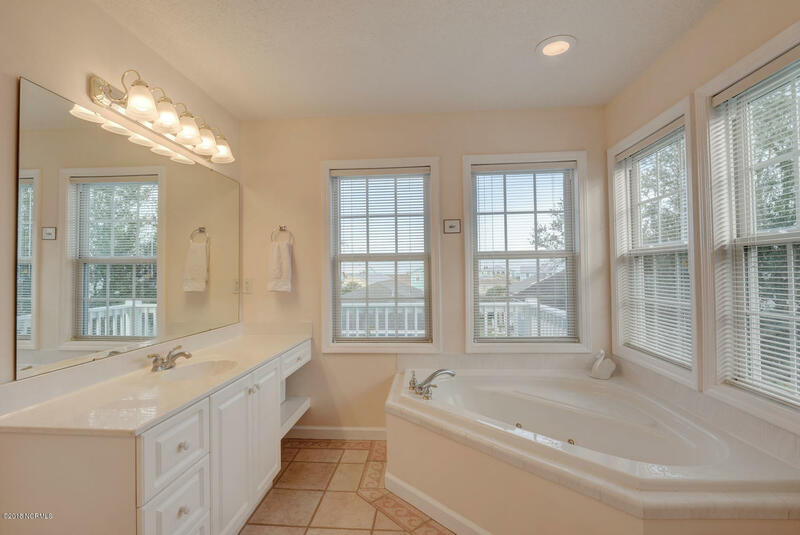 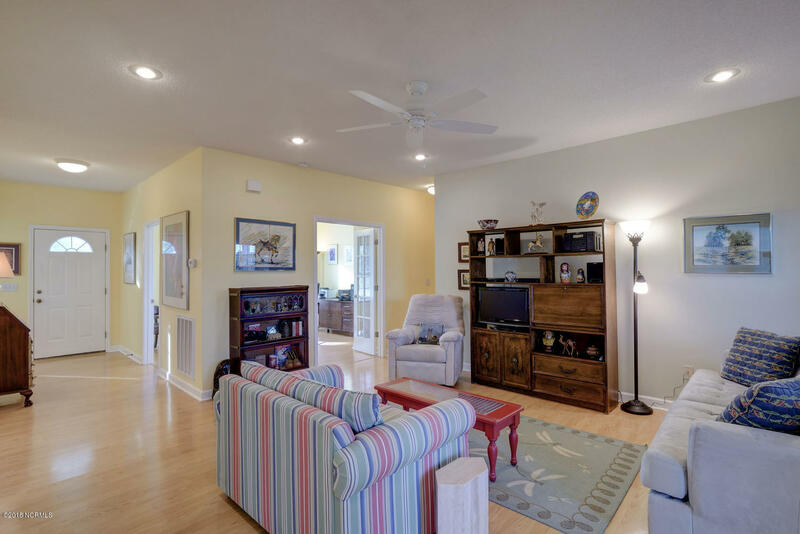 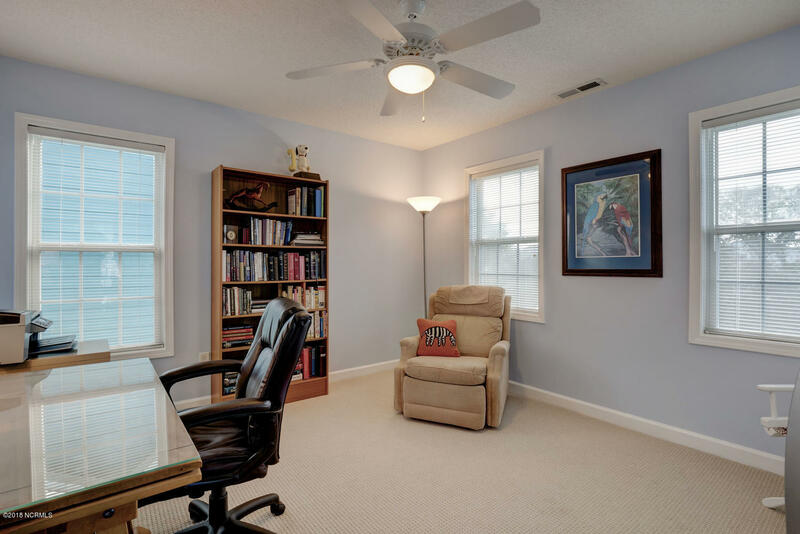 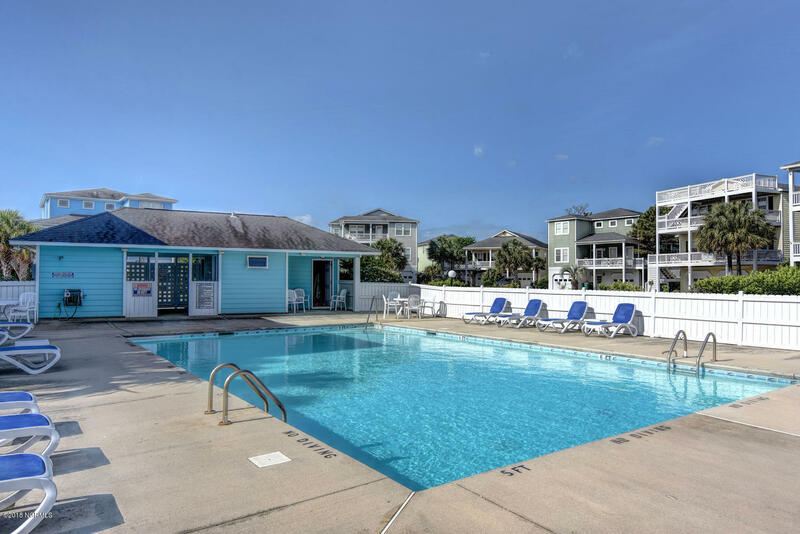 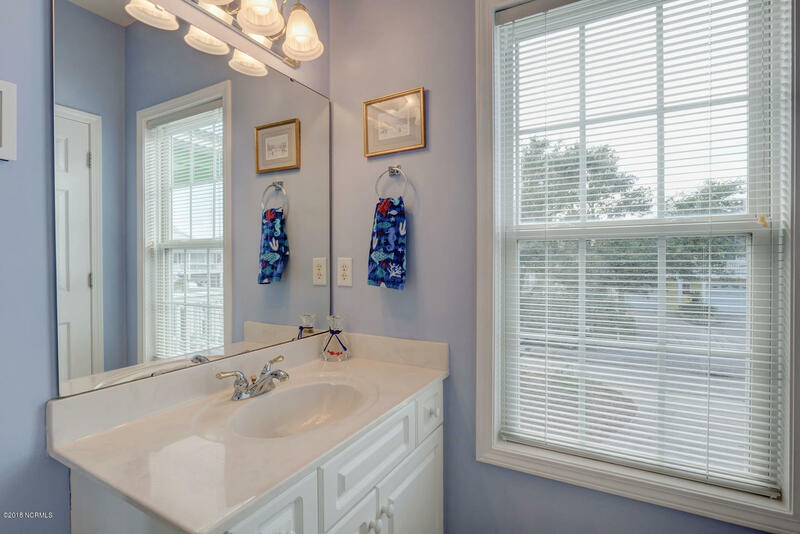 Directions to Property: 421 S. through Carolina Beach to Kure Beach. 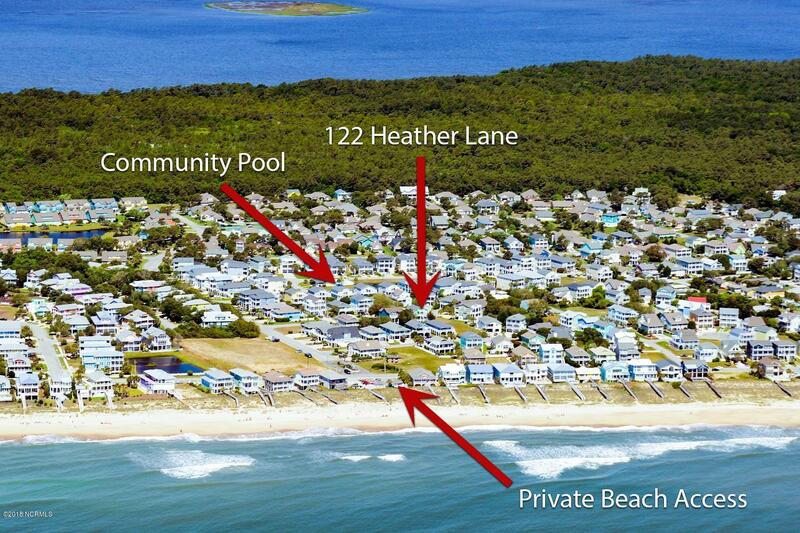 Take right on Kure Village Way, right on Heather Lane, home on right. 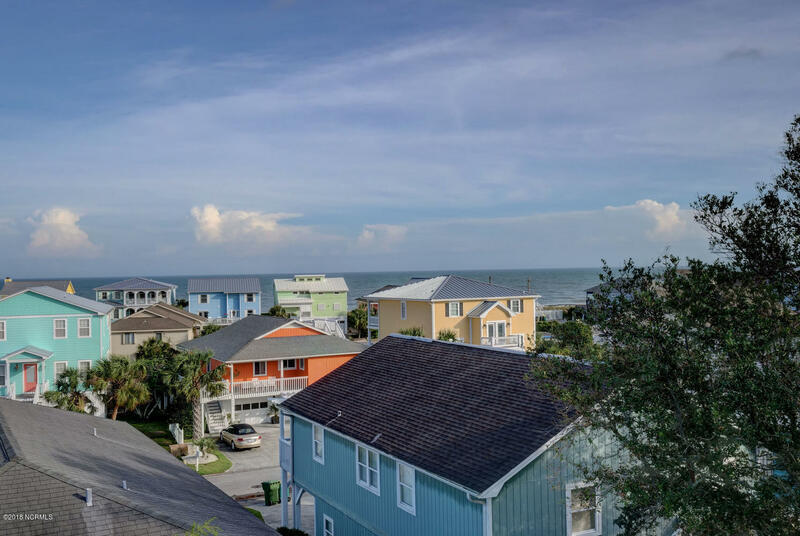 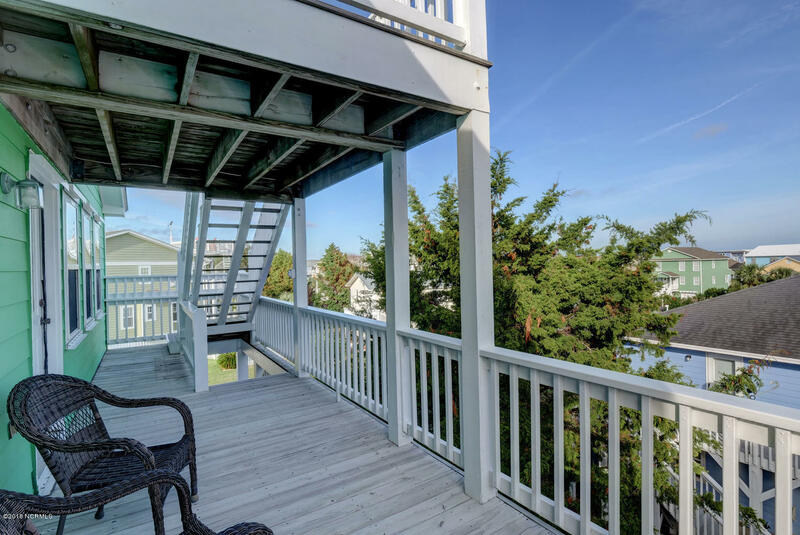 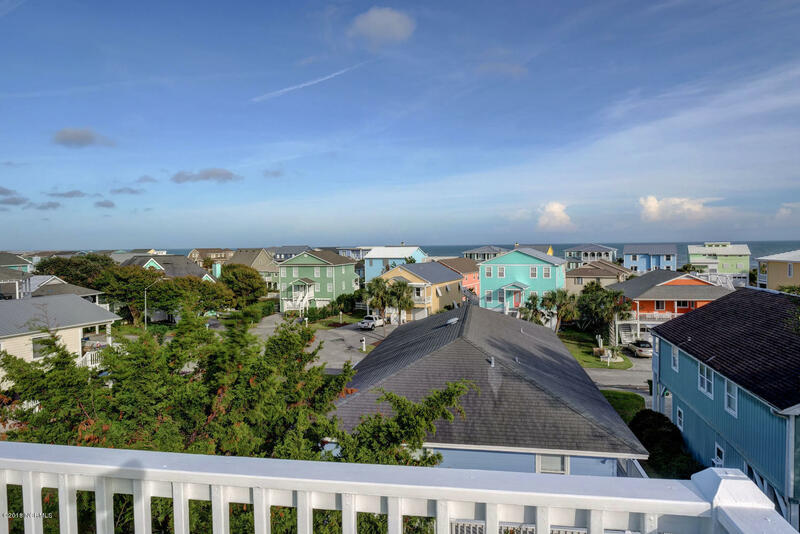 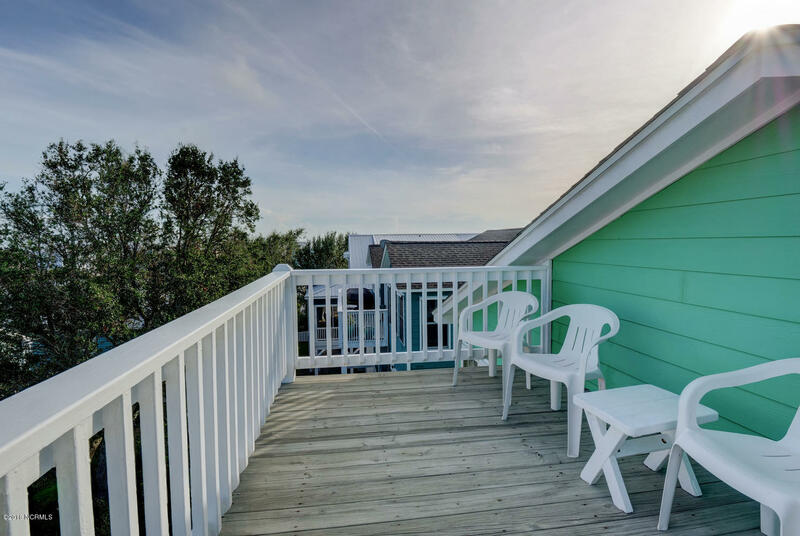 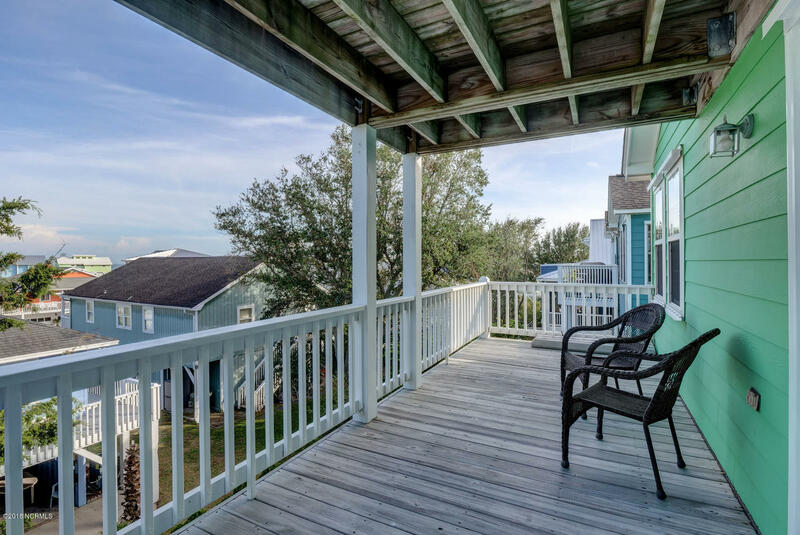 include a welcoming front porch, ground-level back patio area and yard, 2 full-width back porches/decks, and even a rooftop deck with fabulous ocean views. 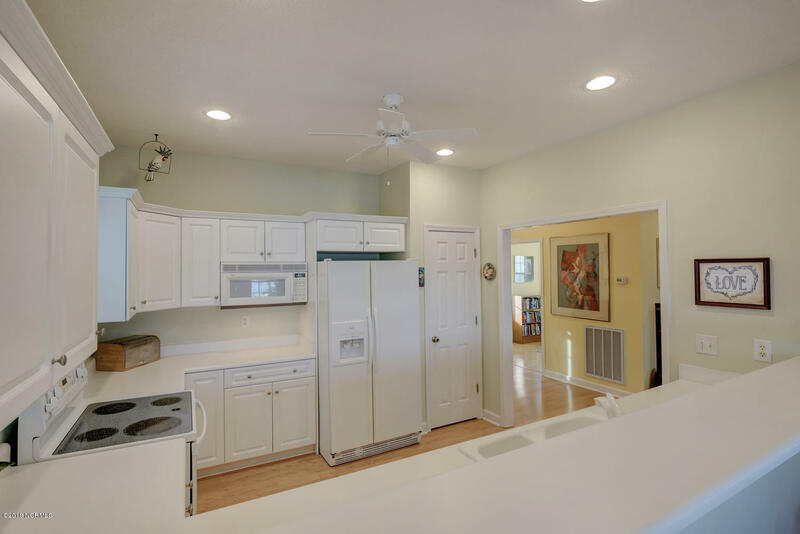 The split 2-car garage has a large storage space at the back, which could easily be converted into additional heated square footage! 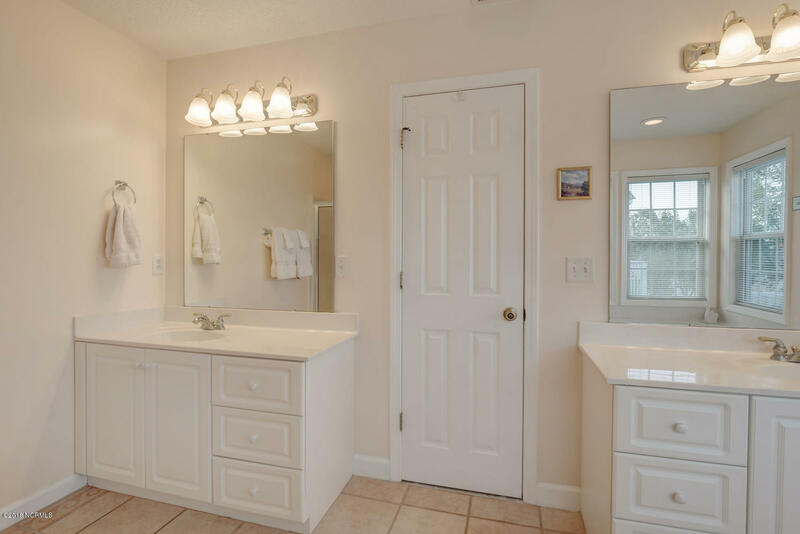 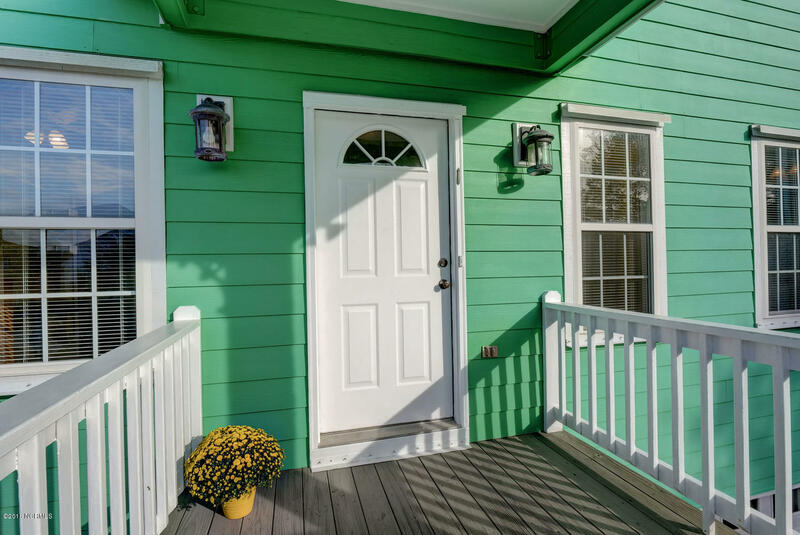 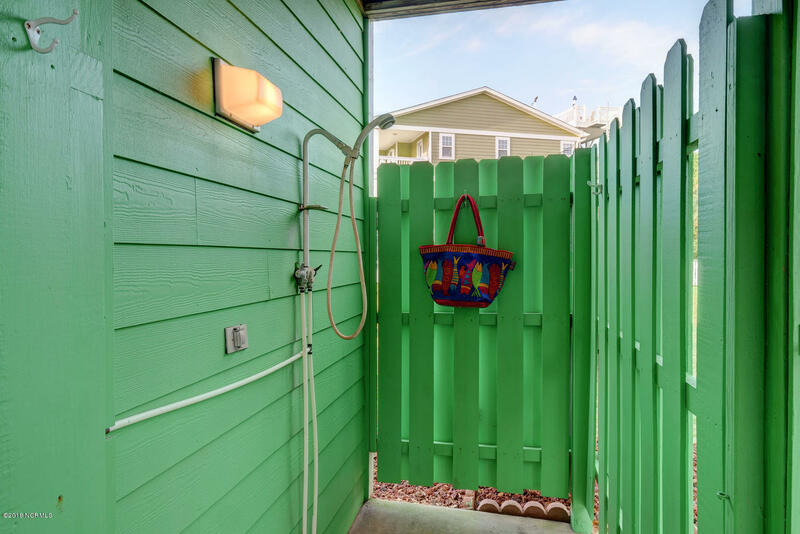 Additional amenities include an outdoor shower, hurricane shields, a mud room, floored attic space accessed by pull-down stairs, fiber cement siding, and a 40-year architectural shingle roof. 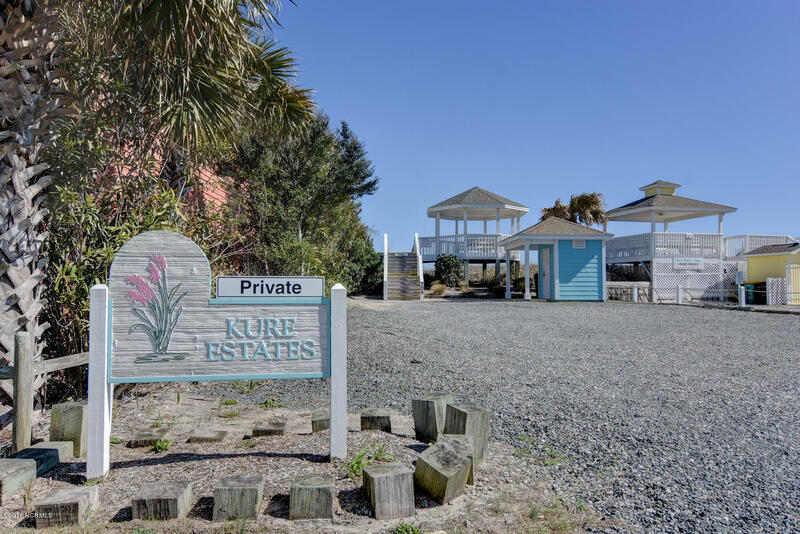 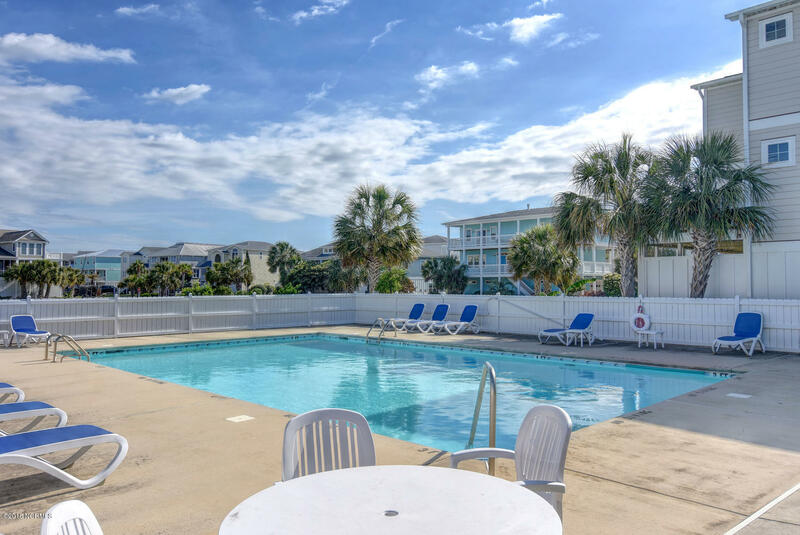 Kure Estates offers a pool, private beach access and beachfront gazebo/parking--for only $33/month! 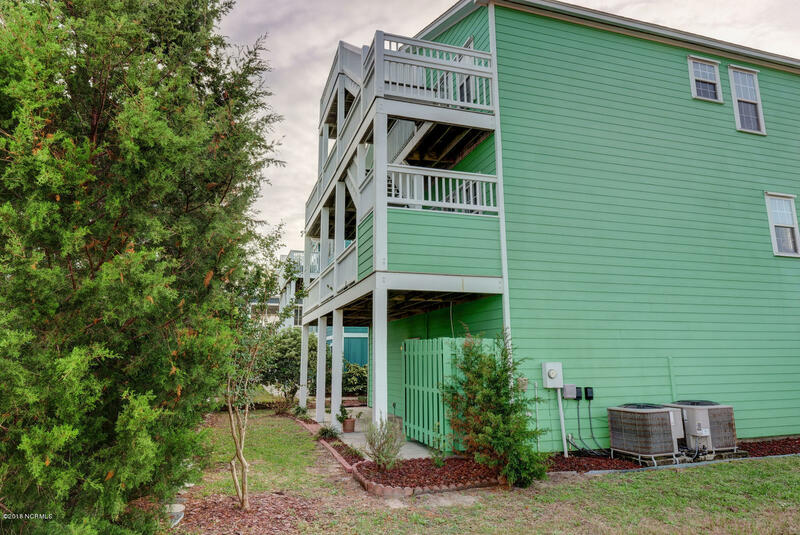 This property would be perfect as a primary home or 2nd home/rental. 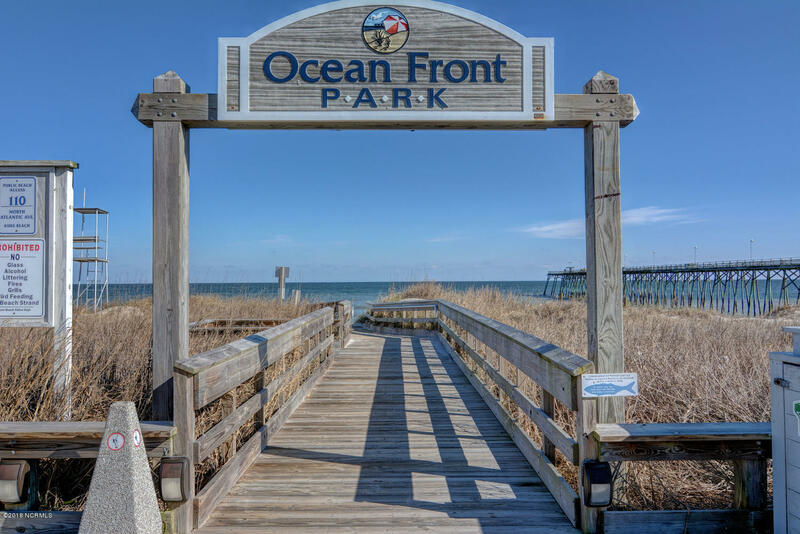 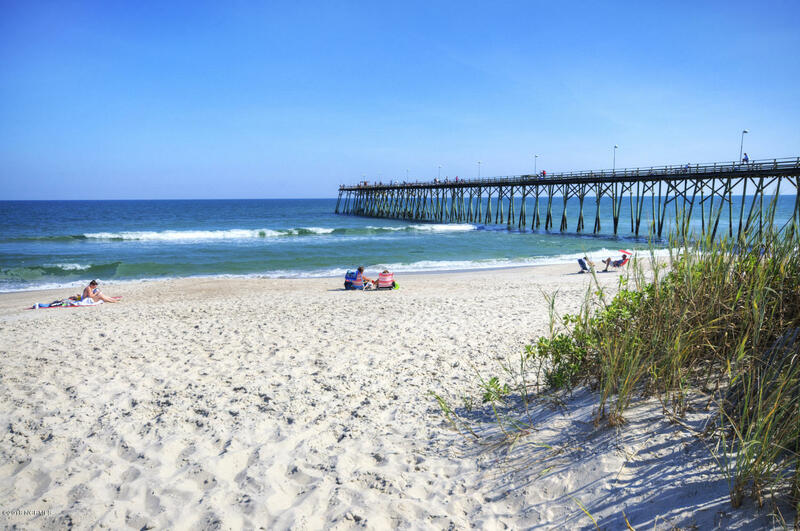 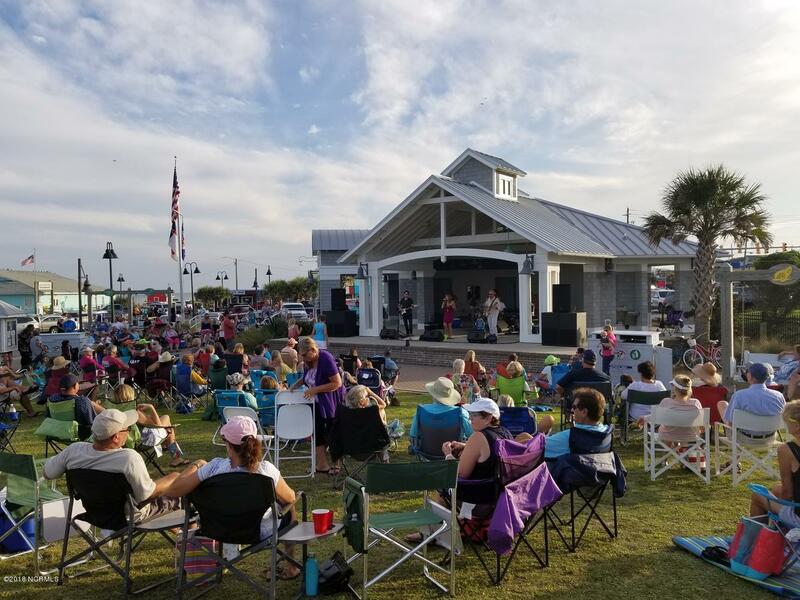 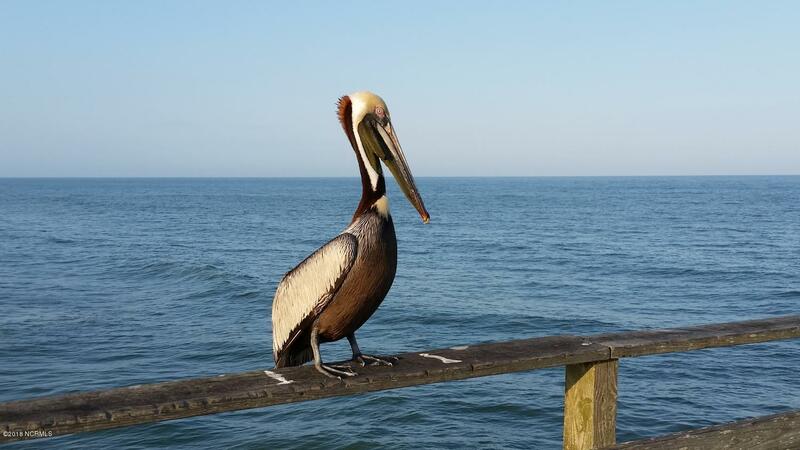 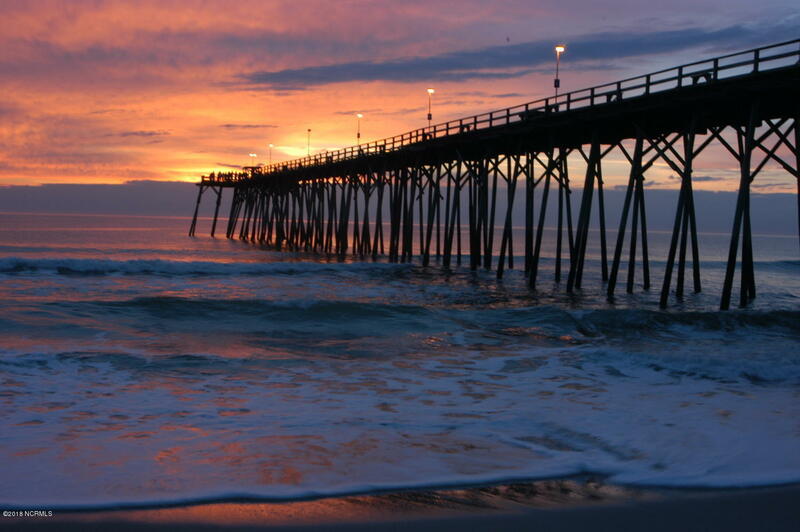 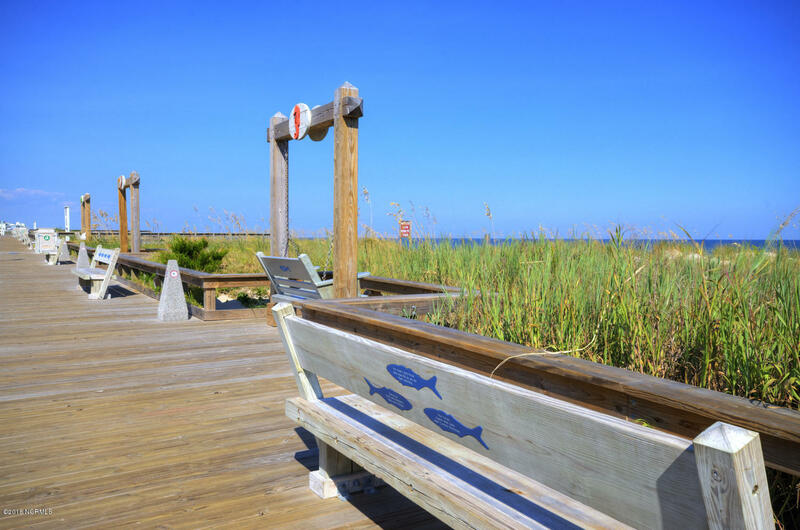 Start enjoying the Coastal Carolina Lifestyle today!